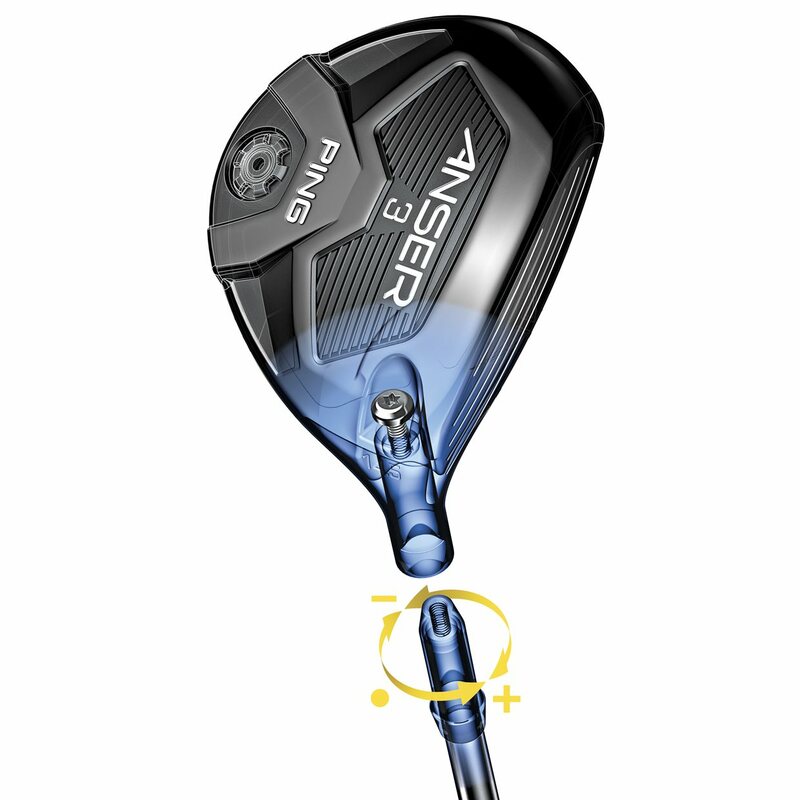 The Ping Anser fairway wood features Trajectory Tuning Technology which allows the player to add or subtract the loft in 1/2 degree increments. 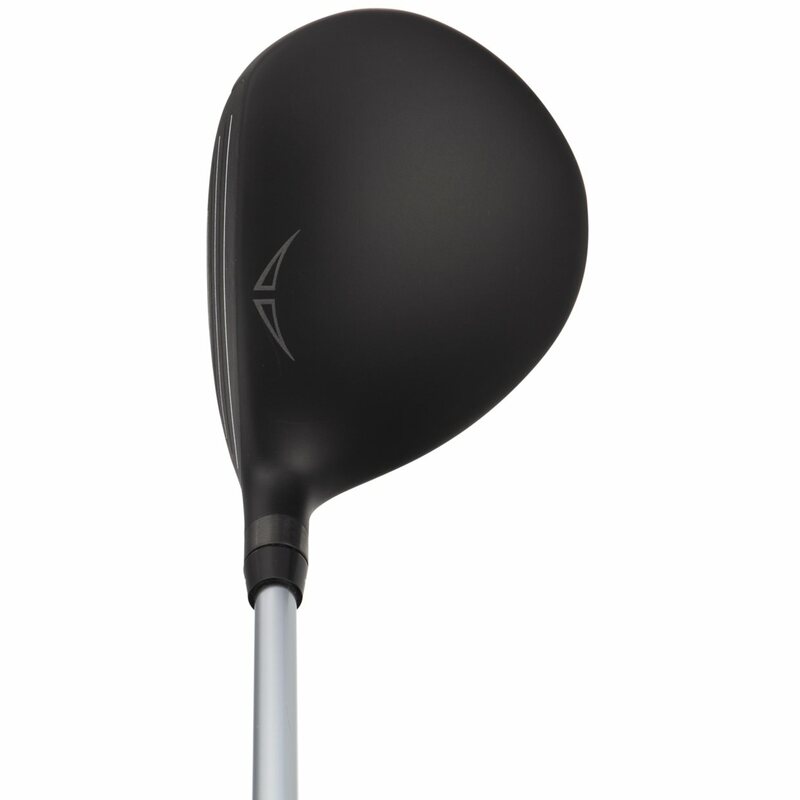 The rear sole weighting optimizes the CG to promote a slightly lower, more penetrating ball flight with low spin. This adds distance and elevates the MOI for greater accuracy. 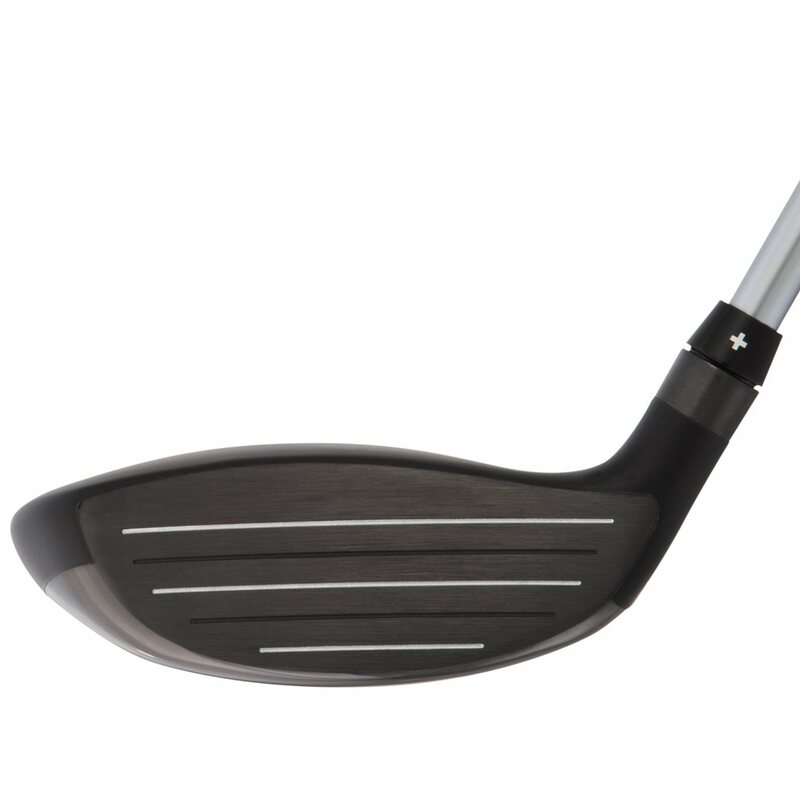 The compact 17-4 stainless steel head features a larger hitting surface which elevates the MOI from heel to toe maximizing distance and accuracy across the face. Goes almost as far as my driver when I hit it correctly. The condition was very accurately matched to the description on the website. Straight, long, and workable. Plus it looks awesome. 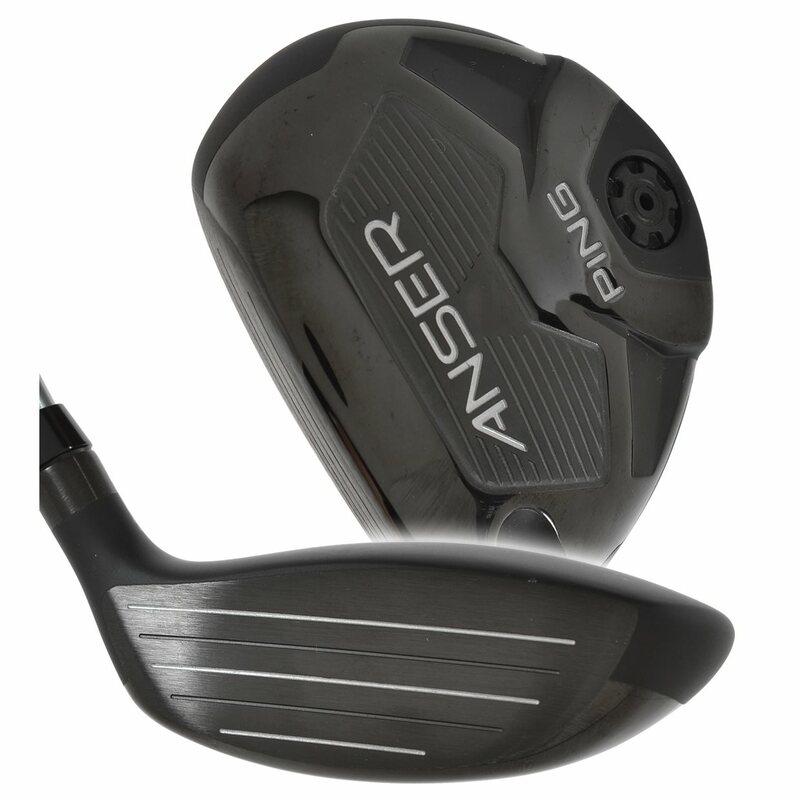 The Anser FW are surprisingly easy to hit, I seem to make perfect contact every time as the shaft seems perfectly matched for my swing. 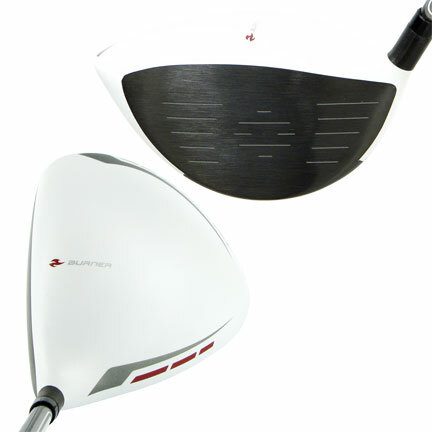 The sound, feel, and distance are great and the mid-trajectory makes these FW easy to control and hit your desired target. A very accurate and solid fairway metal. Put a good strike on the ball and you will be rewarded. Doesn't go super high due to lower spin. Gets great roll. 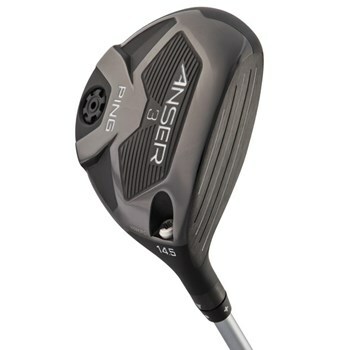 I purchased the Anser 4 wood. I purchased the club in "Mint" condition, and the club arrived with the plastic still on the head. I opted for the next day delivery purchasing it late on Friday evening, and received it on Monday even though expected delivery on Tuesday. This is my first purchase from Global Golf, but due the service, it will not be the last.